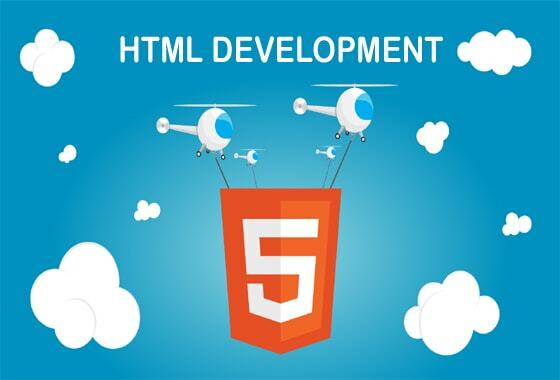 Aditya Infotech provides real-time HTML training in Nagpur. Our HTML course includes basic to advanced level and our HTML course is designed to get the placement in good software companies in all over the world as quickly as once you complete the HTML training course. Our HTML trainers are experienced working professionals with 9 years of experice in HTML and hands on real time multiple HTML projects knowledge. We have designed our HTML course content and syllabus based on students requirement to achieve everyone’s career goal. In our HTML training program, you will learn HTML coding, CSS, jQuery, Java Script.